NO PURCHASE NECESSARY. Purchasing does not improve your chances of winning. 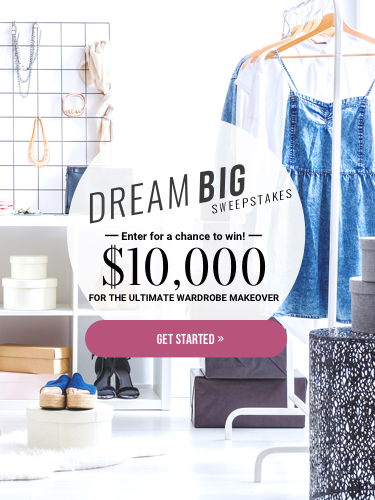 The Dream Big Sweepstakes is open to residents of the 50 United States and D.C., age 18 or older. Void outside the United States, in Puerto Rico, and wherever else prohibited by law. Sweepstakes begins at 12:00:01 AM ET on 6/01/18 and ends at 11:59:59 PM ET on 11/30/18. Drawings held on/about 9/14/18 and 12/14/18. 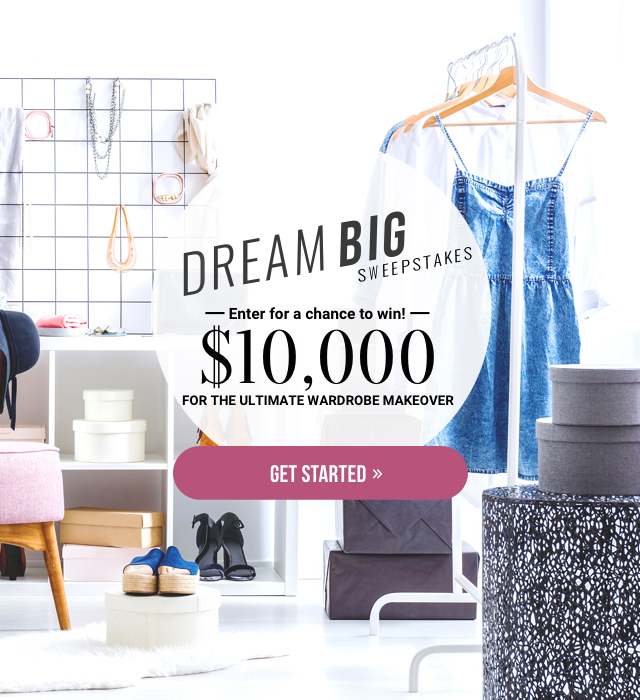 Click here for Sweeps Facts and Official Rules. Sponsor: TI Media Solutions Inc., 225 Liberty St., New York, NY 10281.